Featuring: Sejoe, Tanael Joachim, Liz Faublas and new Love & Hip Hop star, Jessie Woo. LIVE IN BOSTON for the 1st time! Click here to get your tickets now as this event is expected to be sold out! 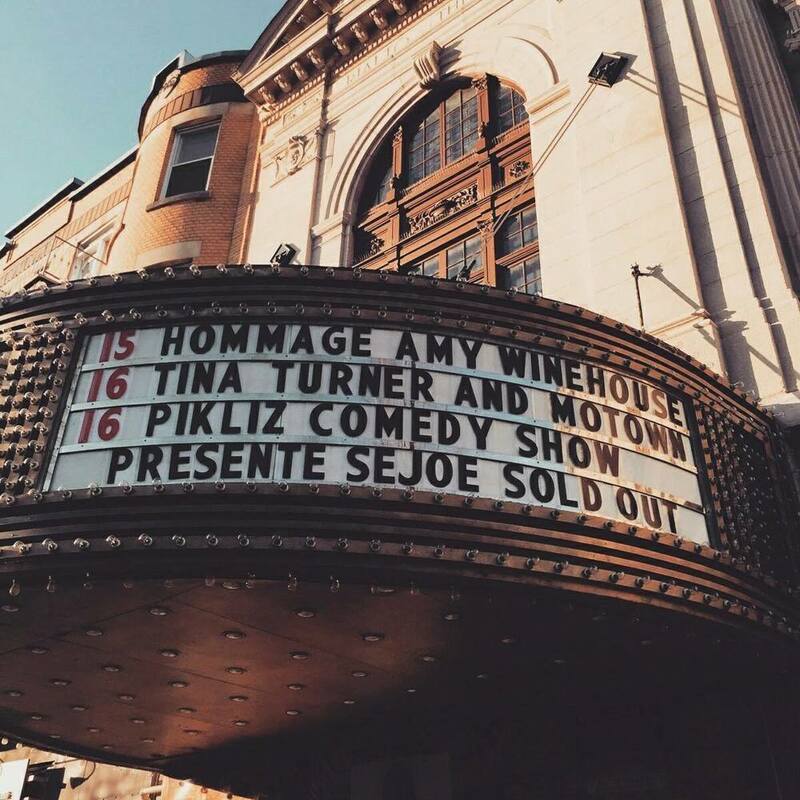 I love hosting for Pikliz Comedy Festival! This is my third year involved and joining me on July 14 is Jessi Woo, Aba & Preach, Frantz Casseus and more. On July 15, Sejoe will be in Haiti's Karibe Hotel for his One Man Show, "Nou Chaje Ak Pwoblem". RSVP by dialing 4030 3982! Le Petit Prince d'Haiti, Beethova Obas, will be sharing a stage with Sejoe on June 18, 2017 at the critically acclaimed SOB's. See you there! The king of kompa meets the king of Haitian comedy on November 5th at Montréal's Metropolis! For ticket information click here. "An enthusiastic, witty and amusing young man, Sejoe’s mission is to highlight the positive essence of his Haitian culture"
“If I can make people happy by making them laugh, I have fulfilled my purpose by utilizing one of the gifts God has given me, my sense of humor.” A comedian, producer, actor, model, videographer, artist manager and more, Entertainer and Entrepreneur Joseph “Sejoe” Ducasse is a Haitian comedic success in the entertainment industry. Born in Brooklyn and raised in Port-au-Prince, Haiti, Sejoe’s start in entertainment began with that first joke, followed by many others, five years of creating his own animated cartoon, producing shows for rappers like Big Sean and Sean Paul (as well as rappers A$AP Rocky, Daddy Yankee and Flo-Rida), and founding Sejoe Entertainment (which is involved in creating, directing, producing and editing commercials, fashion shows, music videos and photo shoots). 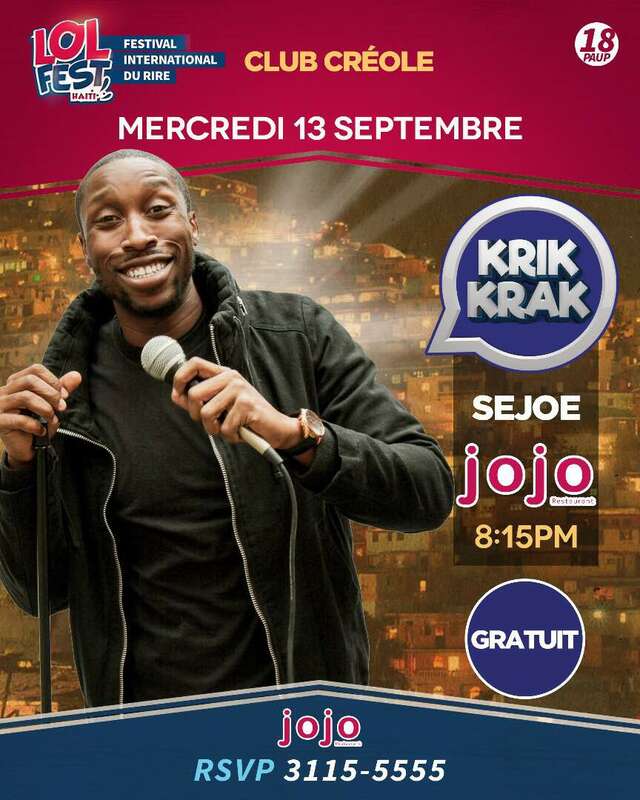 Fluent in Creole, English and French, Sejoe is considered a unique stand-up comedian because he can successfully communicate his humor and make audiences laugh. 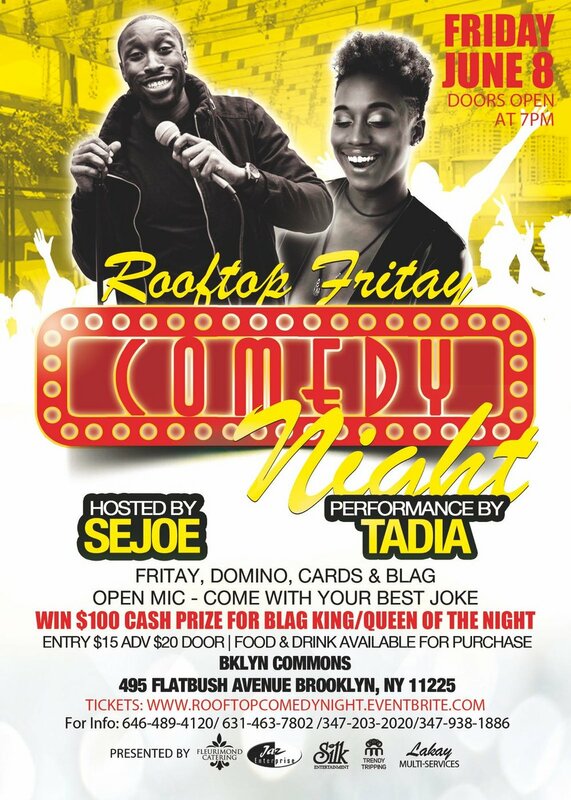 An enthusiastic, witty and amusing young man, Sejoe’s mission is to highlight the positive essence of his Haitian culture, including its Creole language, by educating others about it through his comedy. In this quest, he recently launched two ventures: the Haitian Humor Series, The Sejoe Show, which is broadcast in Haitian Creole (with some English thrown in) and geared towards a rising generation of Haitian Diaspora and an app to learn the Creole language that contains over 25,000 words, including translations, jokes and videos. Sejoe is also a contributor to The 509 Exchange Project.